Rose (pedigree name Bramarley Paloma of Carothan) was born on 17 June 2006 and bought by the future Imperial Family in September 2006. She was appointed Mascot of the Order of the Bullmastiff on 3 January 2009 upon the Order's founding. 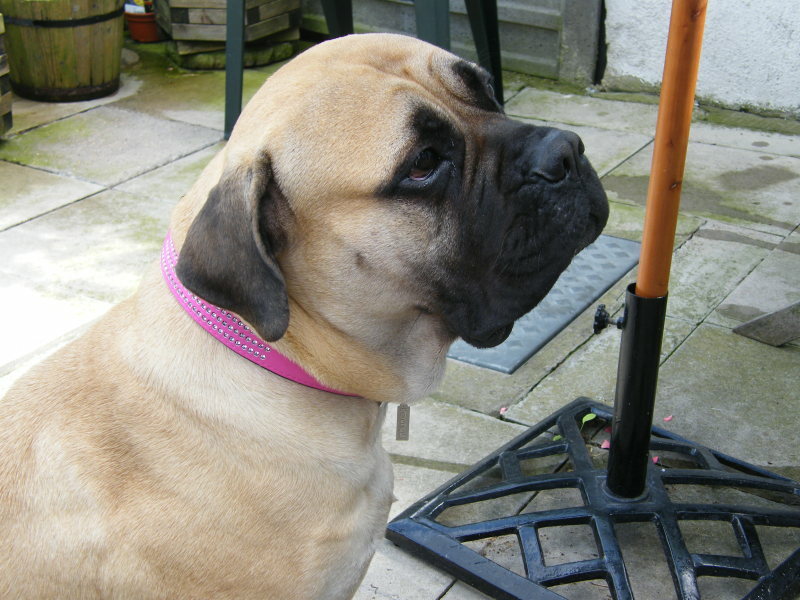 Rose qualified in April 2008 to become a Pets as Therapy, or PAT dog; a very rare achievement for a bullmastiff. Rose passed away on 24 April 2014, and was succeeded as Mascot by Edd.